Celebrate Valentine's Day with us! 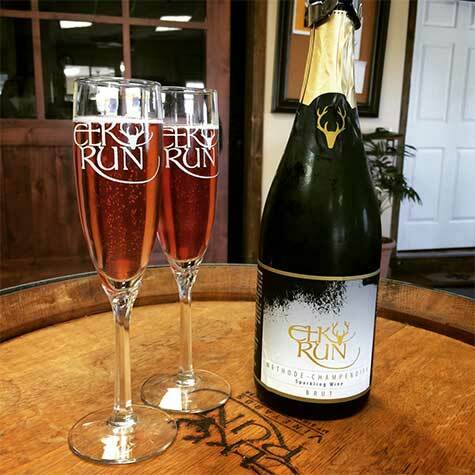 Featuring Elk Run wines, crepes made to order by Holy Crepes and Truffles made with our Lord Baltimore Port from the Perfect Truffle. Call ahead for tickets.